Icelandair Hotel Group have chosen to distribute their dynamic rate plans on iWTX. The chain comprises of 9 hotels that offer quality stays in key locations on the ring road around Iceland. 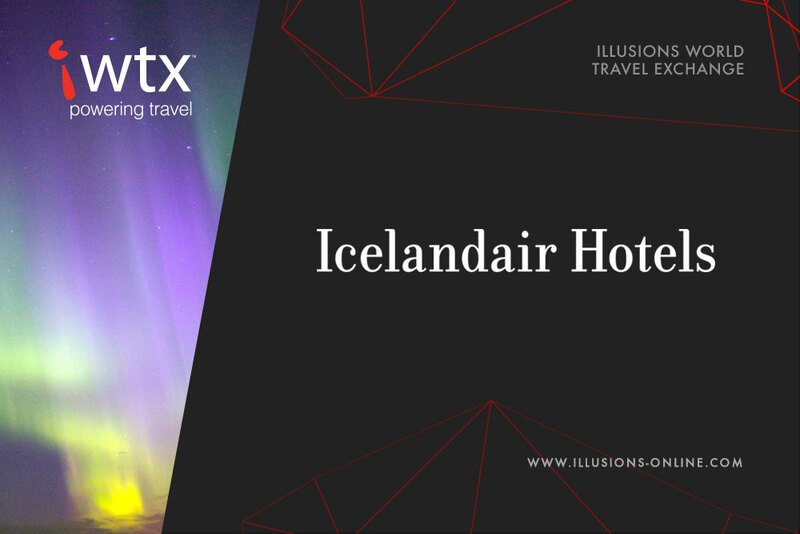 Icelandair Hotels are using iWTX to streamline and manage their B2B distribution strategy. iWTX enables the group to distribute their properties to a wide network of Tour Operators, Travel Agencies and Destination Management Companies, whilst selectively automating any existing negotiated contracts that are already in place. At present, current operating models with Tour Operators mean for time consuming and laborious loading of contracts. Rates are bound by annual agreements and remain static throughout the year, leading to a lack of parity between distribution channels. "We are very happy to be working with iWTX on extended distribution to the Tour Operator and DMC community. This is an area of the business we would like to grow and develop relationships with and iWTX is the perfect catalyst for this change." – said Eiríkur Birkir Líndal, Project Manager – Digital Operation of Icelandair Hotels. The hotel chain will now be able to yield their rates and inventory according to varying market and business conditions with ease. iWTX will also ensure that bookings are accompanied with a single-use credit card, reducing the risk and liability on the hotel chains for each and every booking. "We are very excited to be helping Icelandair Hotels automate and control their distribution strategy. Our relationship with Icelandair Hotels allows us to extensively distribute their rate plans to our B2B network whilst also giving them the ability to adjust their pricing across the year and break free from the constraints of static contracts." stated Arjun Ravrani, Vice President - Strategy & Connectivity, Illusions Online.